Leaked images of the new Nike Air Jordan 'Concord' golf shoes have surfaced online, and it's fair to say we can see this one flying off the shelves in 2019. 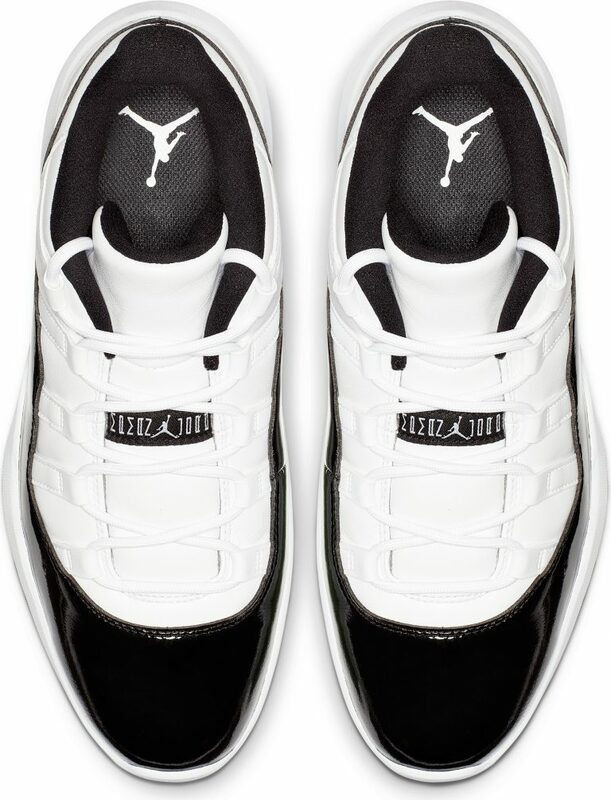 While not available to purchase just yet, photos have been leaked of the brand new Air Jordan 'Concord' golf shoes and they look very snazz indeed. On first look, the new Jordans feature Nike React foam cushioning for added comfort. The shoes will hit retail from February 15 and cost $220.